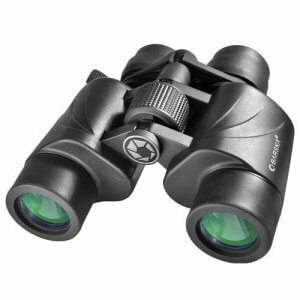 BARSKA’s Escape binoculars is a complete family of porro prism binoculars designed for all types of outdoor activities. The increased light gathering ability of their large objective lens translates into greater detail and image clarity which is especially useful in low light conditions and at night. 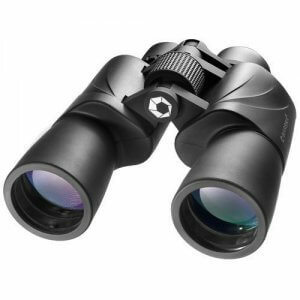 Choose from fixed power binoculars or zoom binoculars, these binoculars are designed for convenience and ease of use. 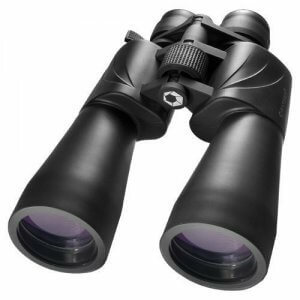 A large center focus knob and eyepiece diopter adjustment make focusing quick and precise. 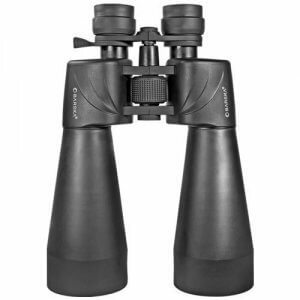 Escape binoculars also feature full rubber armor covering for a comfortable, secure and slip-free grip. 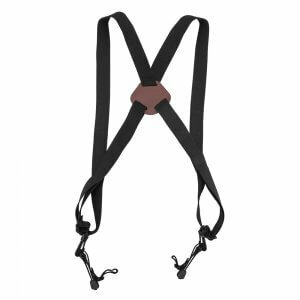 Included are a soft carrying case and neck strap. Limited Lifetime Warranty.